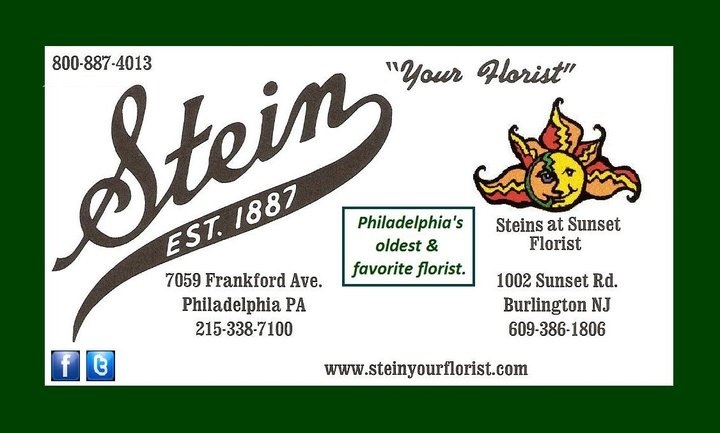 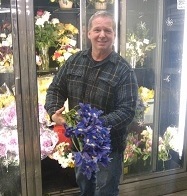 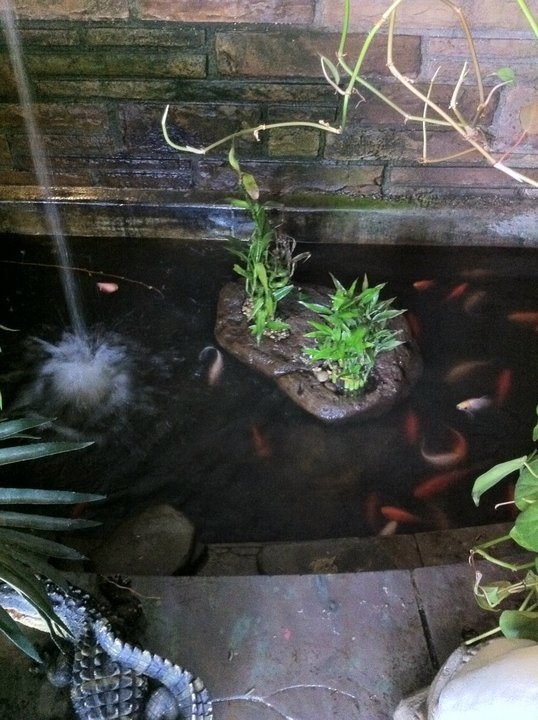 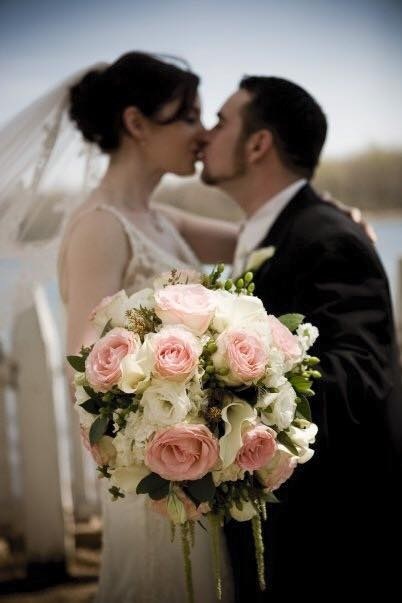 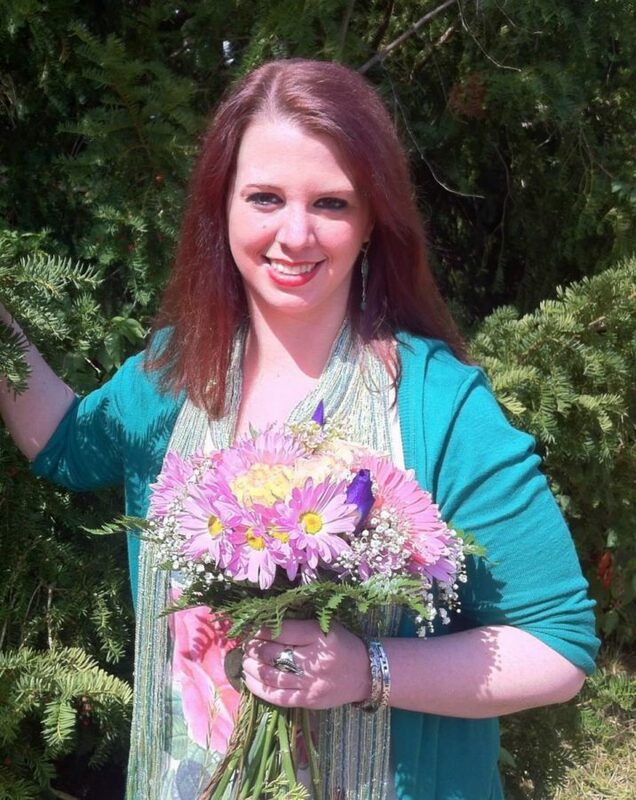 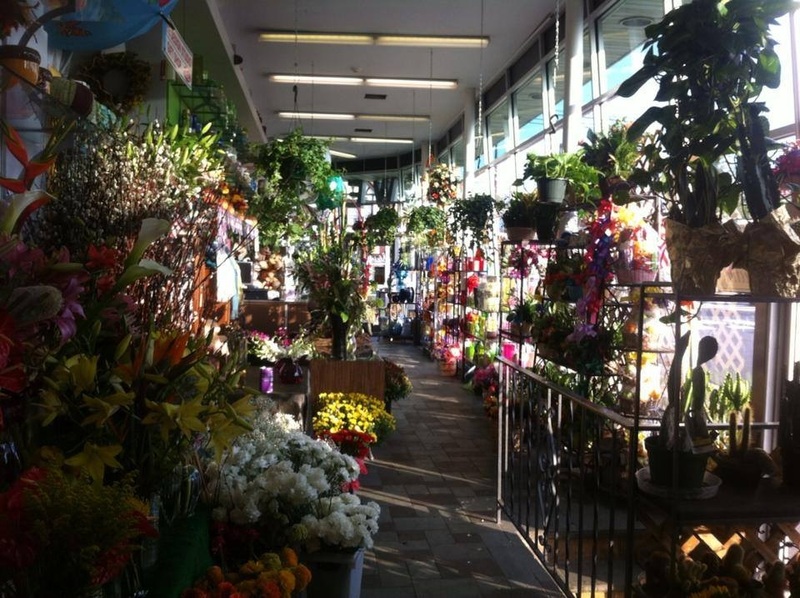 Stein Your Florist Co. has been serving Philadelphia, New Jersey, and their surrounding suburbs for over 130 years. 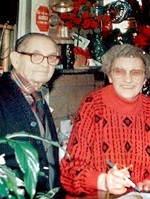 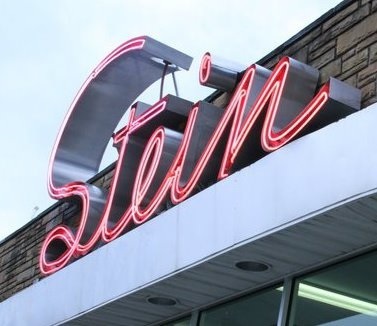 The Stein family has shared with their customers the joy of birth, the celebration of life and, with compassion, the passing of loved ones. 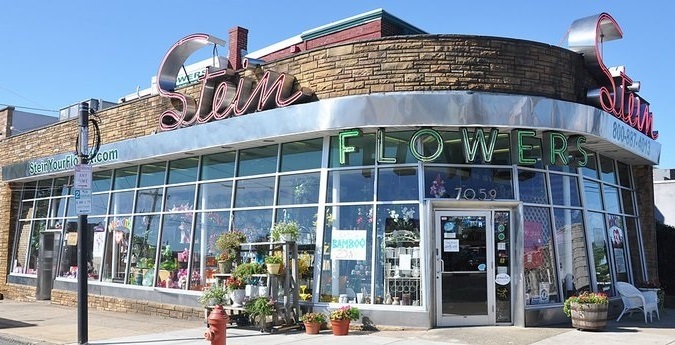 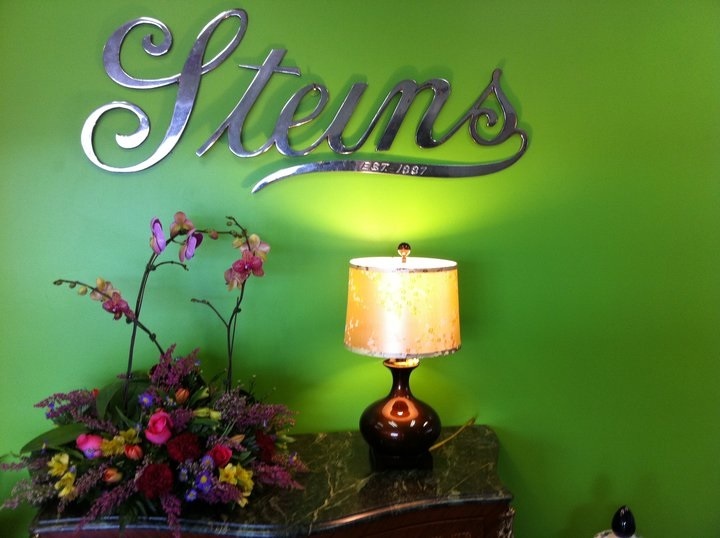 Whether you visit us on the web, call, or stop in one of our shops, you will see why Stein Your Florist Co. has been a family tradition for over 130 years. 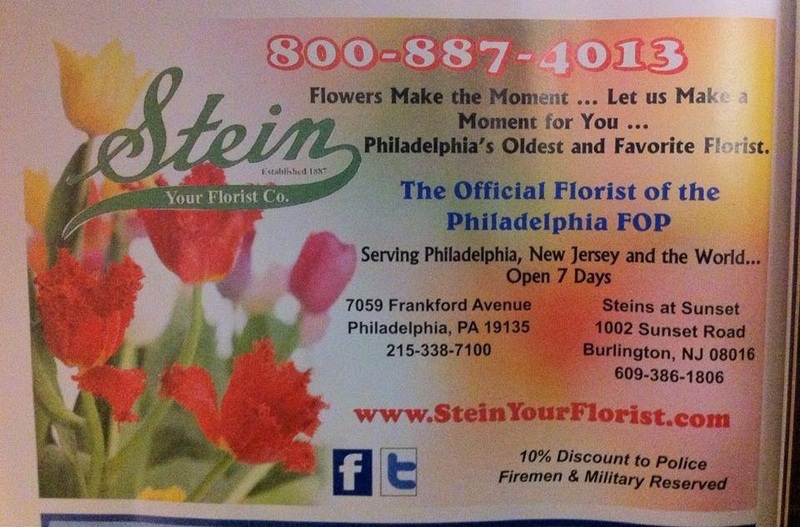 Ad from the Peace Officer magazine. 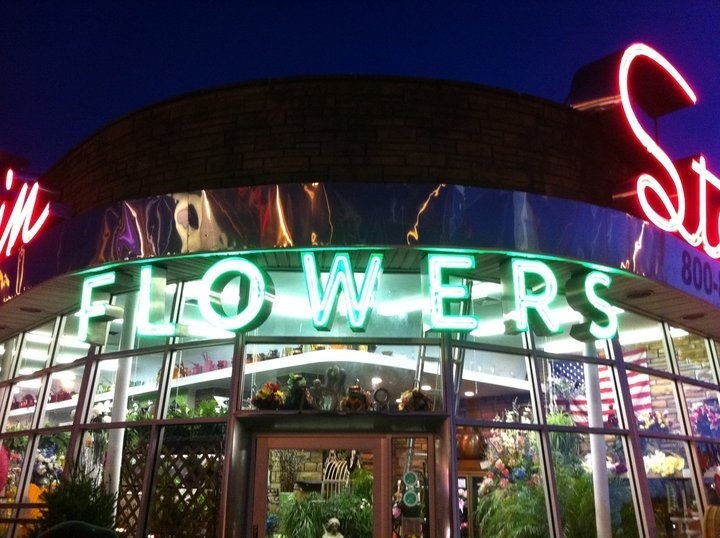 Stein Your Florsit Co. flowers neon at night at the corner of Frankford and Princeton Aves. 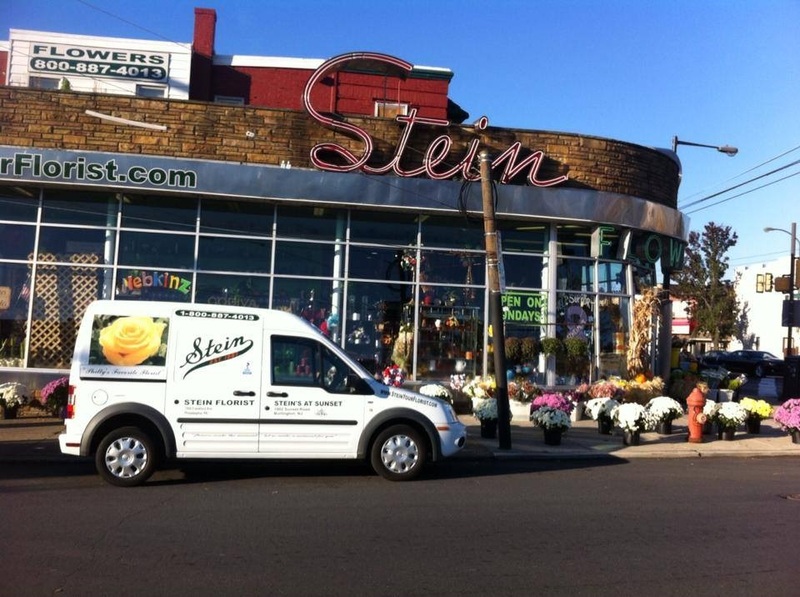 Store front with delivery vehicle. 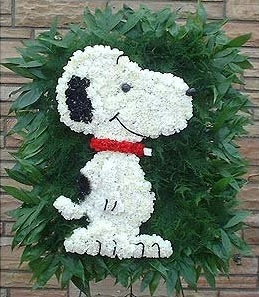 Custom design Snoopy in flowers by Stein Your Florist Co. 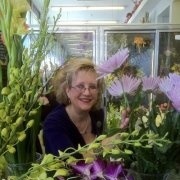 Wedding flowers by Stein Your Florist Co.